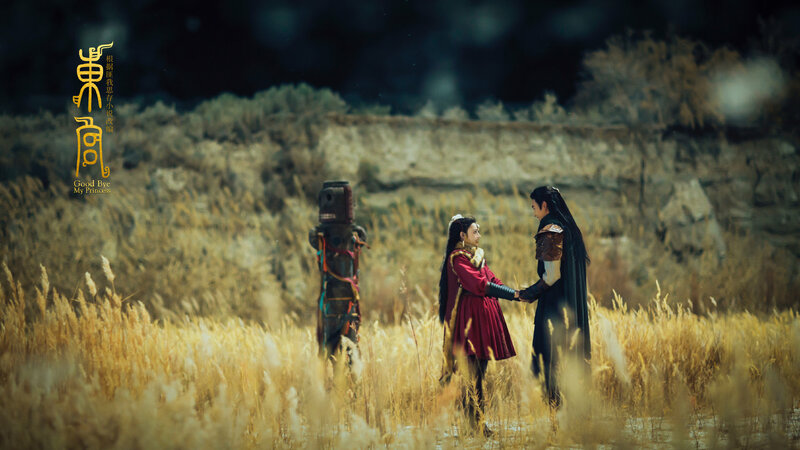 I have been addicted to the chorus of Goodbye My Princess’ theme song First Encounter ever since it made its debut in the third teaser, and now they’ve finally released the full version ahead of its premiere on Youku at 8pm (CN). 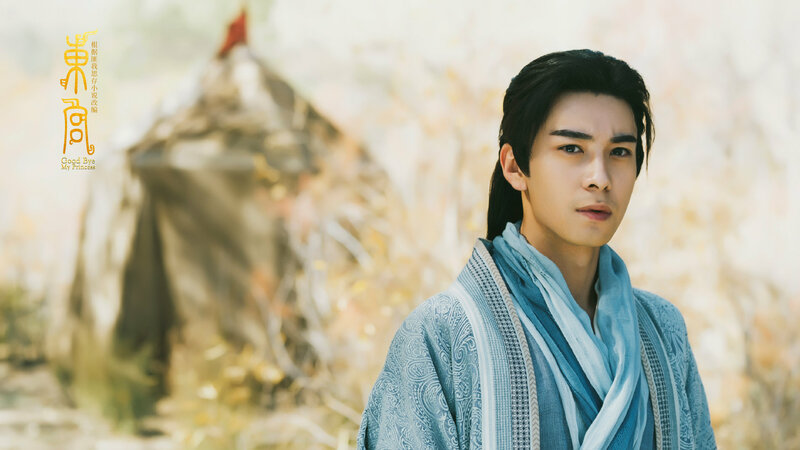 The 52 episode drama will release 1 episode every night, while members get a 4 episode head start. Happy Valentine’s Day, and happy watching! 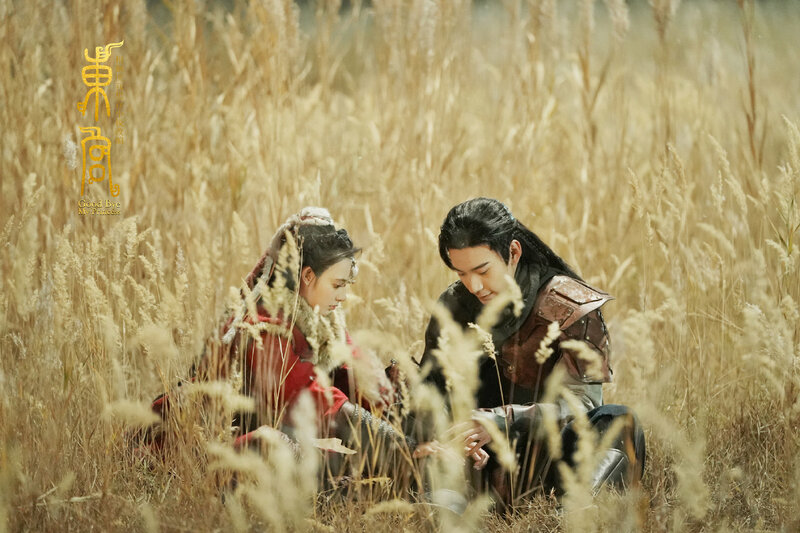 This entry was posted in Drama, Mainland China and tagged Chen Xingxu, Gallen Lo, Goodbye My Princess, Peng Xiaoran, Siqin Gaowa, Wang Zhifei, Wei Qianxiang, Zhang Dinghan by XDramasX. Bookmark the permalink. It’s better than I thought it’d be. 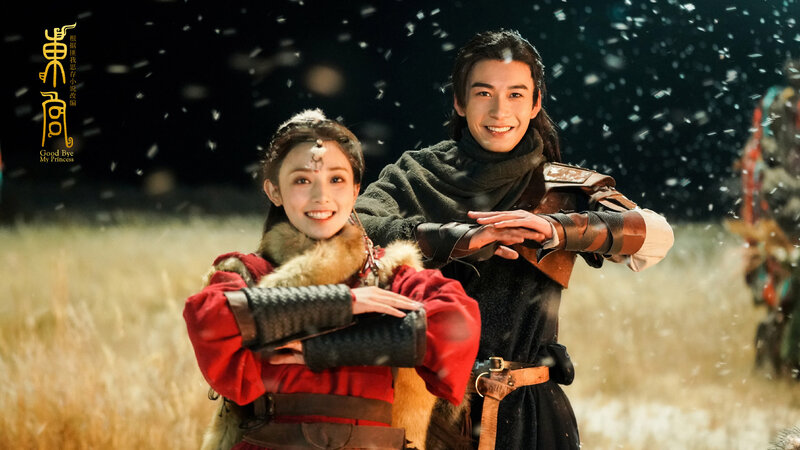 And the female lead literally looks like the characters they draw on the cover of wuxia novels. But the male lead is a little disappointing tbh. Watched eps. 1 +2. It’s sooo pretty! 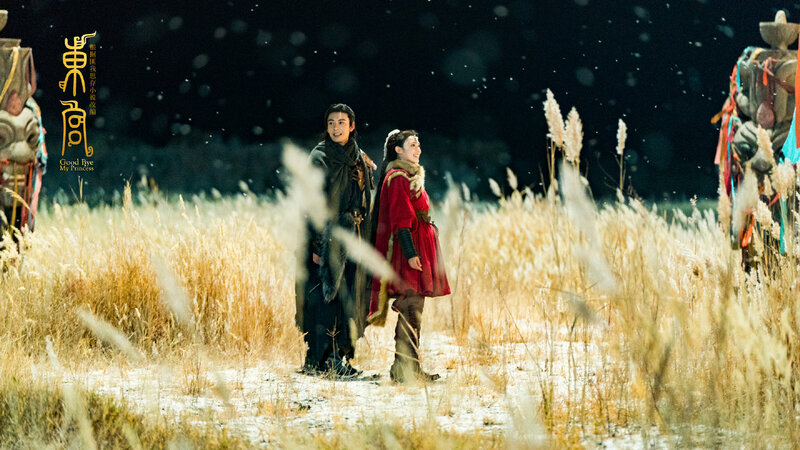 The costumes are gorgeous, and some of the shots are really cool. It looks like a really long MV.